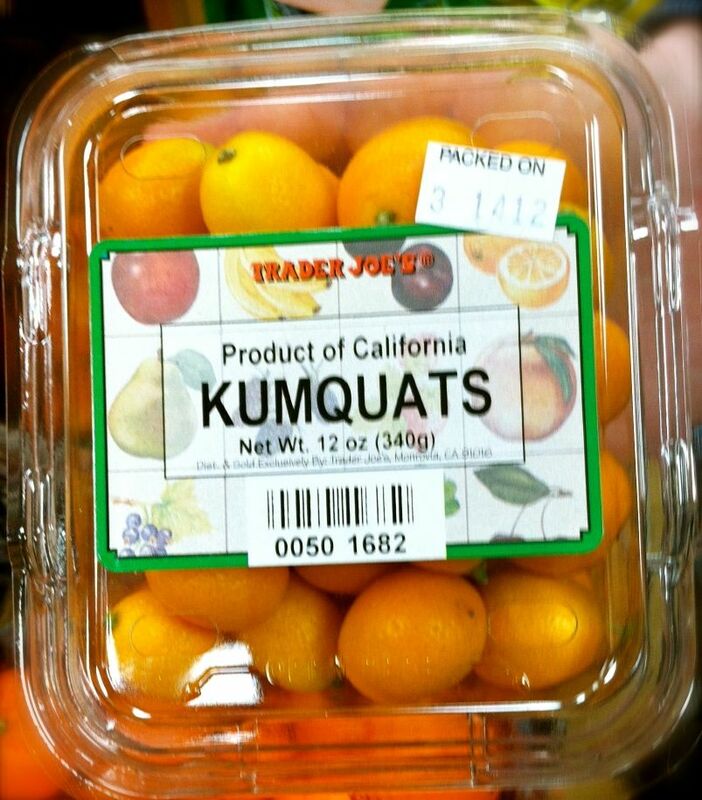 Yes, I just called you a Kumquat. No, it’s not a derogatory term. I just learned that last week, btw. For the past couple months, my husband has been annoyingly calling me a Kumquat as a term of endearment. When he first started, I told him that it was a horrible, awful word he should never call his wife. I mean doesn’t it just sound raunchy?? He laughed and never stopped using it. Fast forward to our Trader Joe’s excursion last week. As we were walking down the produce aisle, he just so happened to spot a package of what…Kumquats. Seriously?! The look on his face was priceless. All I could hear was “haha, told you so”. All I could do was laugh. Who knew it really wasn’t a bad word! Anyway, that’s my funny story for the day. Have a fantastic Friday and an awesome weekend! 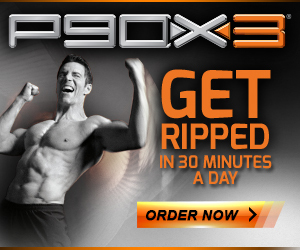 Hello Gabe, I'm new to your blog. I'm also a new subbie on the YT and I have to say that you are totally adorable. I watched the first video and I was hooked. I enjoy watching you and the hubby's vlogs, it's so funny. You guys are great together.